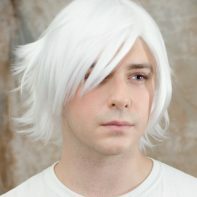 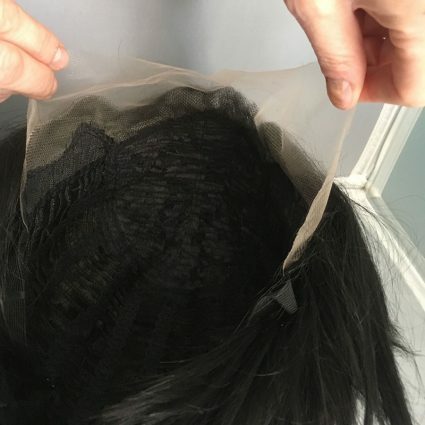 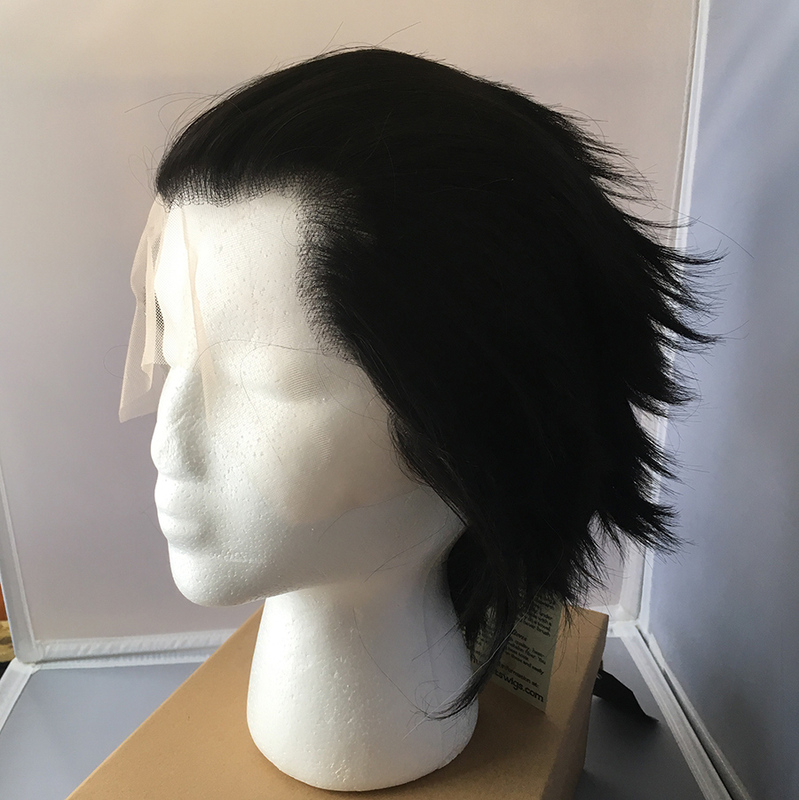 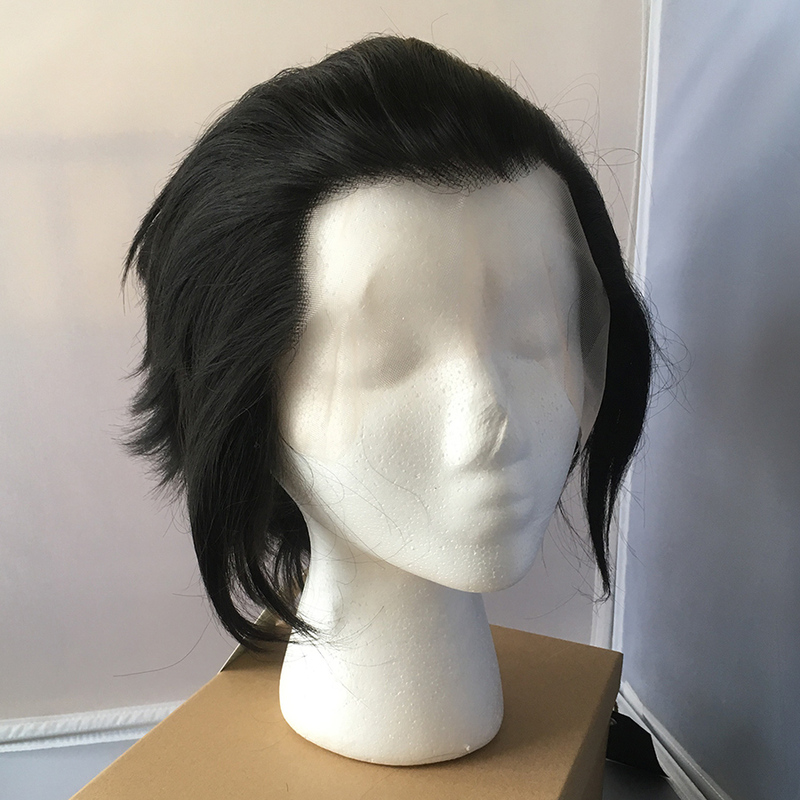 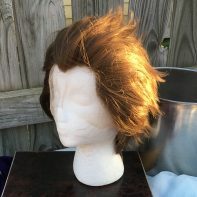 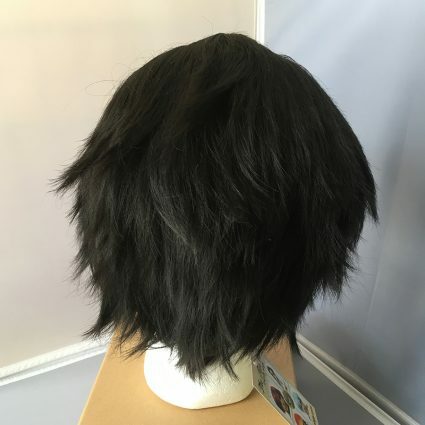 This short swept-back black lacefront wig has a widow’s peak, and lots of thick fluffy hair that will easily fluff up or smooth down to suit you. 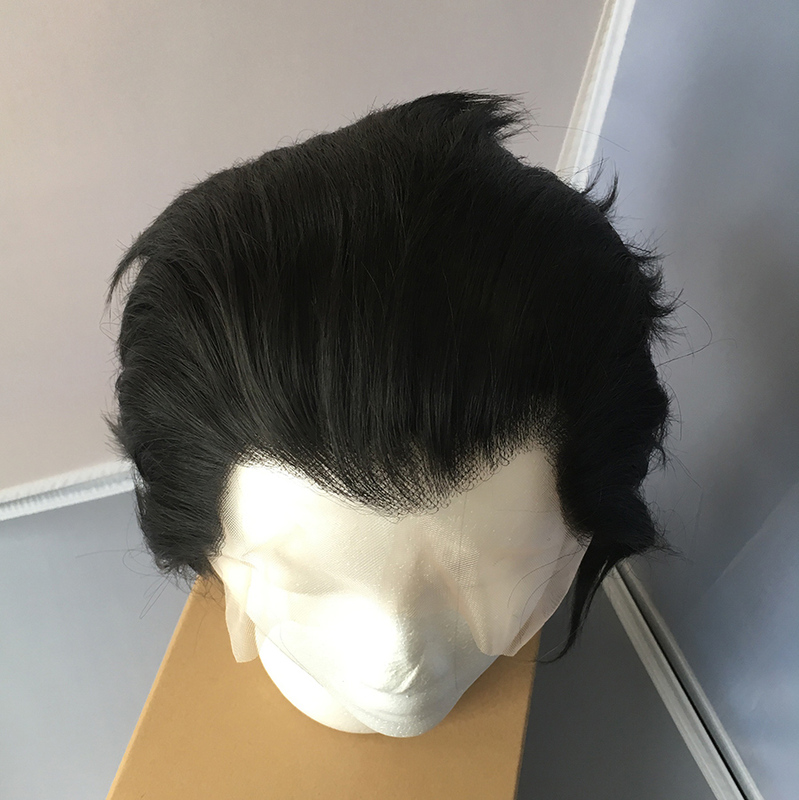 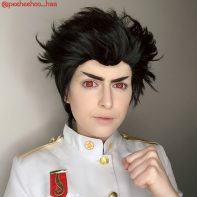 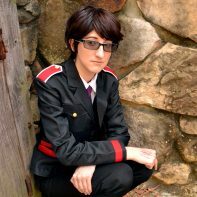 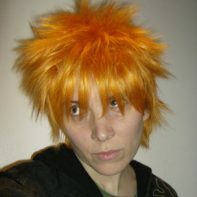 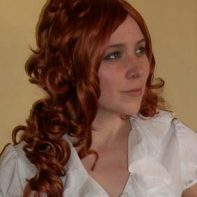 Whether you want to cosplay a classic vampire or a seductive katsudon, this wig will perform amazingly. Also, it is heat resistant, so don’t be afraid to turn up the temperature.